BNP Paribas Cardif on Friday sold 5 crore shares of SBI Life Insurance through a block deal for Rs 2,889 crore, which saw shares skidding over 6 per cent on the local bourses. 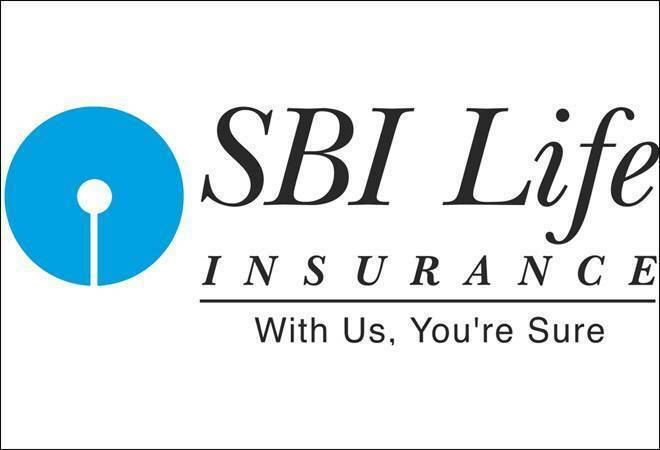 SBI Life Insurance is a joint venture life insurance company between State Bank of India, the country’s largest bank, and French multinational bank BNP Paribas Cardif. BNP Paribas sold its stake in the company through the open market at average price of Rs 577.93 per equity share. Meanwhile, Canada Pension Plan Investment Board has purchased 2 crore shares at an average price of Rs 577.50 per shares, SBI Life Insurance said in a filing to the Bombay Stock Exchange. The transactions were carried out as bulk deal from one investor to another, it added. The company said that the sale was undertaken with a view to comply with the minimum public shareholding (MPS) criteria. “We confirm that BNP Paribas Cardif remains committed towards ensuring that the company achieves the MPS Threshold during the MPS Compliance Period,” it said in the regulatory filing. Following the deal, BNP Paribas Cardiff’s stake in SBI Life Insurance has reduced to 7.7 per cent from the previous 12.7 per cent. Earlier this month, BNP Paribas Cardiff had offloaded 9.2 per cent stake to global investment firm Carlyle Group’s arm, CA Emerald Investments. SBI Life Insurance Company closed trade at Rs 579.55, down by Rs 37.20 or 6.03 per cent, on the BSE on Friday.